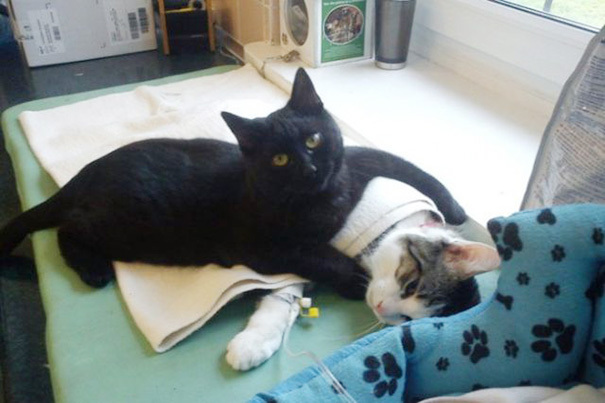 Oh my goodness, the nurse cat. How sweet and adorable. I loved the James Corden sketches - side splitters! The video of the twins - way too funny. And they were very cute babies!! Thanks so much for doing a Weekly Rpund-up!